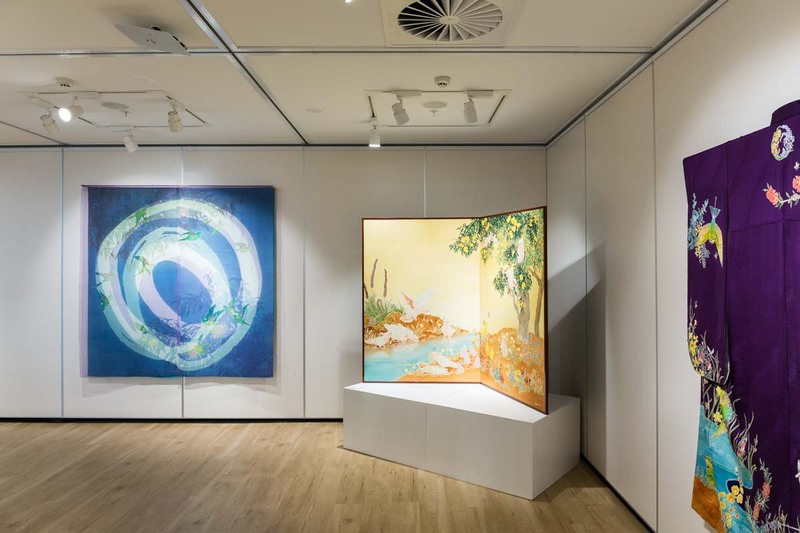 Textile artist Melinda Heal reflects the beauty of the Australian environment through the Japanese dyeing traditions of katazome and yuzen. 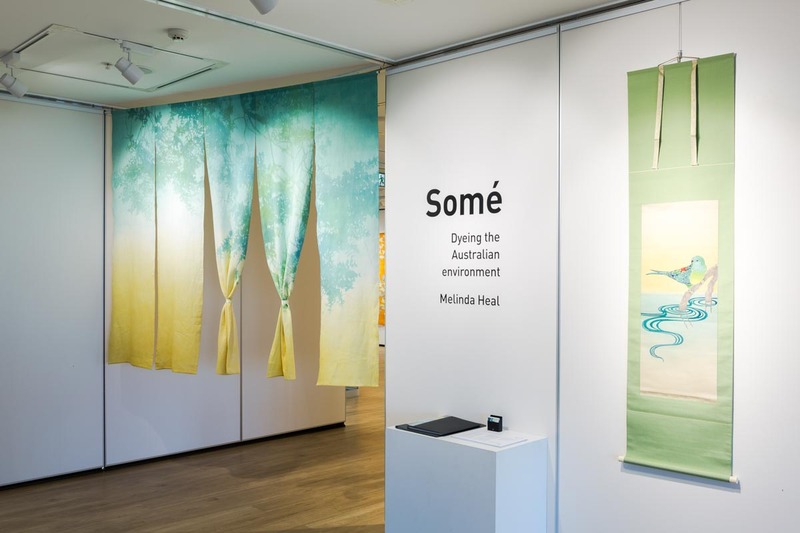 Somé depicts Japanese sensibilities in capturing the gentle and rustic beauty of nature, with a hint of playfulness in its unlikely subjects—cockatoos, gumtrees, eucalypts and other native Australian species. 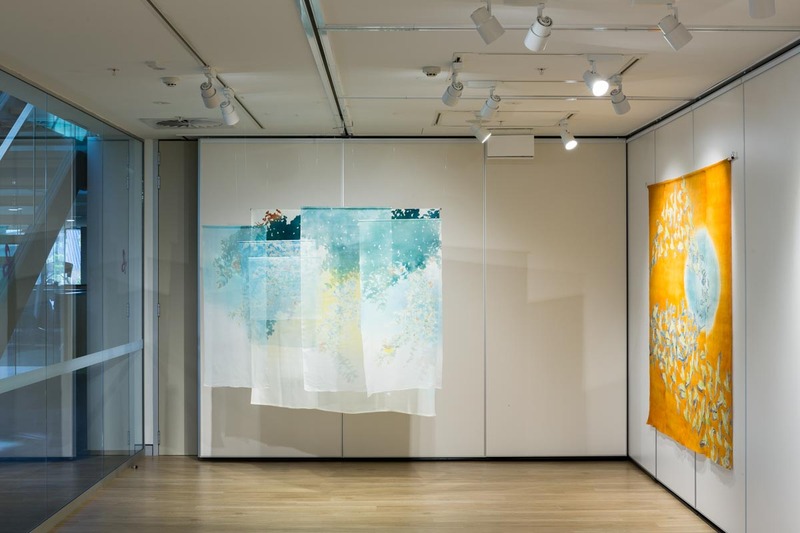 Heal hand-dyes detailed designs on silk, cotton, linen and hemp textiles, capturing the strength and fragility of the bush. 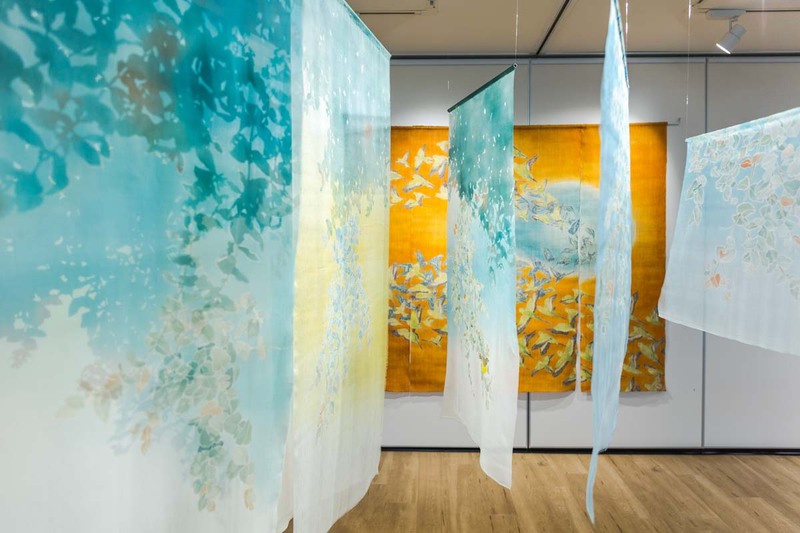 Katazome and yuzen are centuries-old resist-dye techniques for both fabric and paper which originated in Japan. 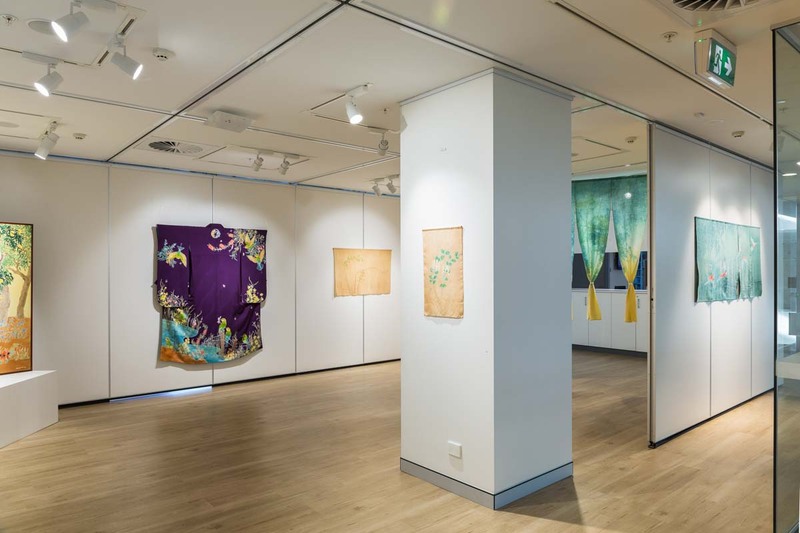 They are often used to produce exquisite patterns found on kimono and yukata (summer kimono).